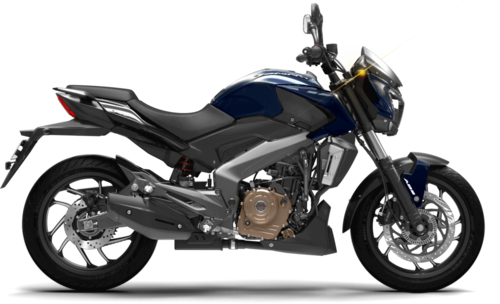 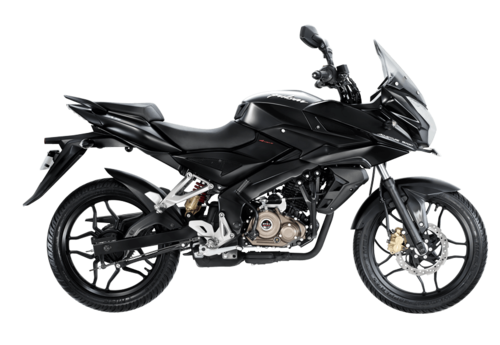 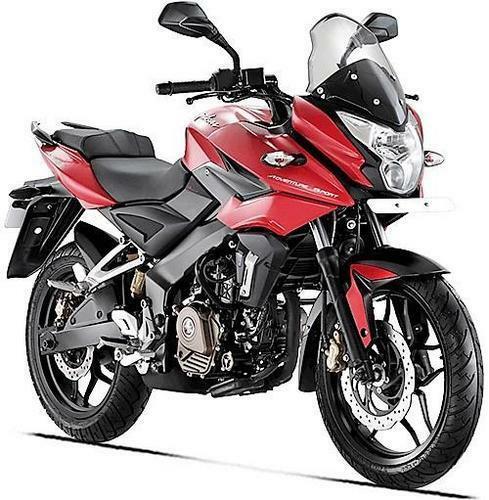 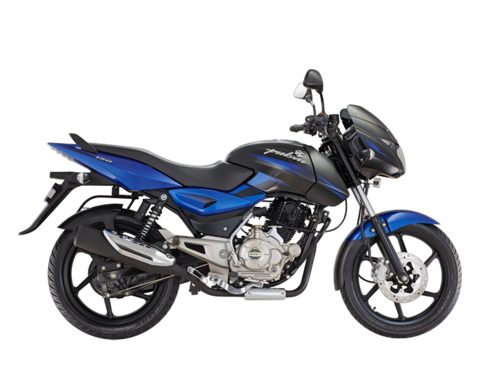 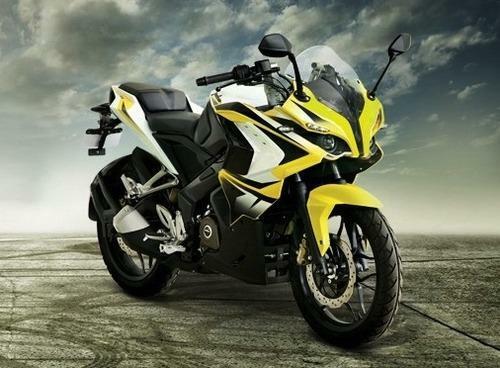 Leading Exporter of bajaj discover 125 motorcycle, bajaj pulsar 135 ls motorcycles, bajaj pulsar 180 motorcycle, bajaj pulsar 200 rs abs motorcycle, bajaj avenger street 220 motorcycles and bajaj ct 100 motorcycles from Mumbai. 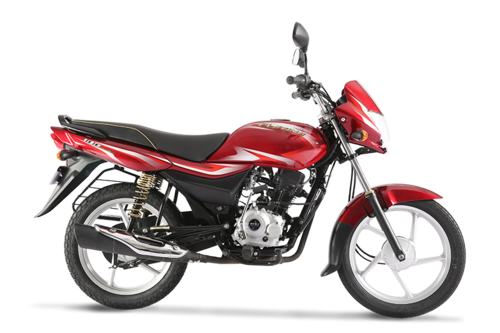 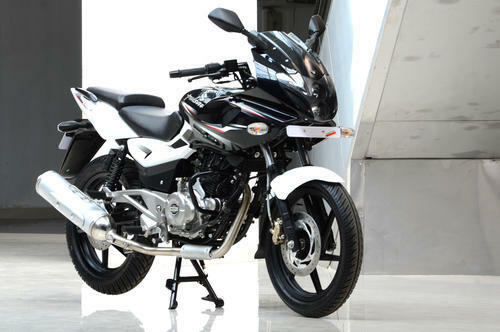 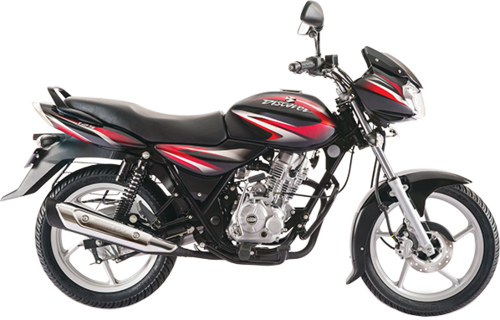 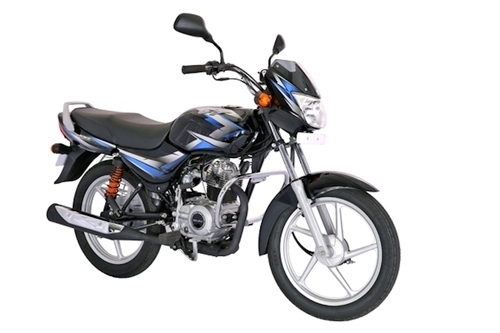 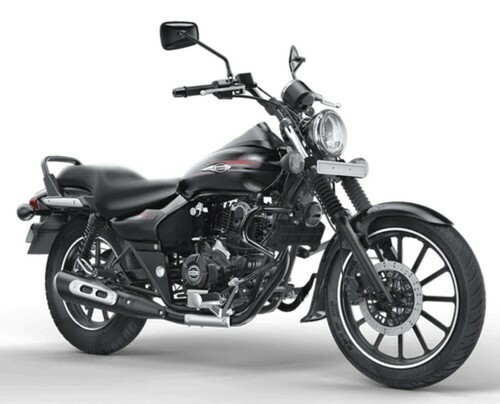 We offer Bajaj Discover 125 Motorcycle. 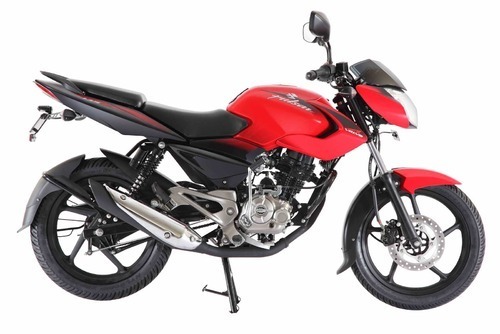 We offer Bajaj Pulsar 135 LS Motorcycles. 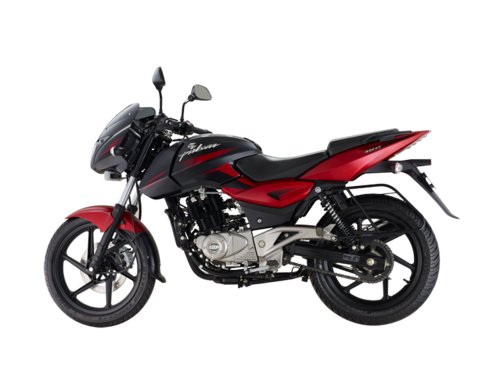 We offer Bajaj Pulsar 180 Motorcycle. 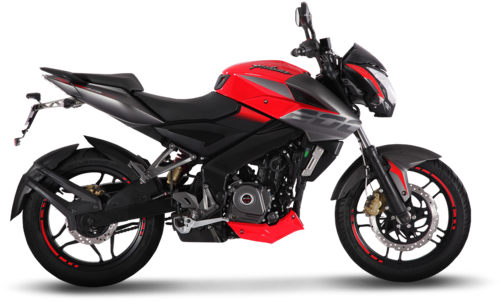 We offer Bajaj Pulsar 200 RS ABS Motorcycle.